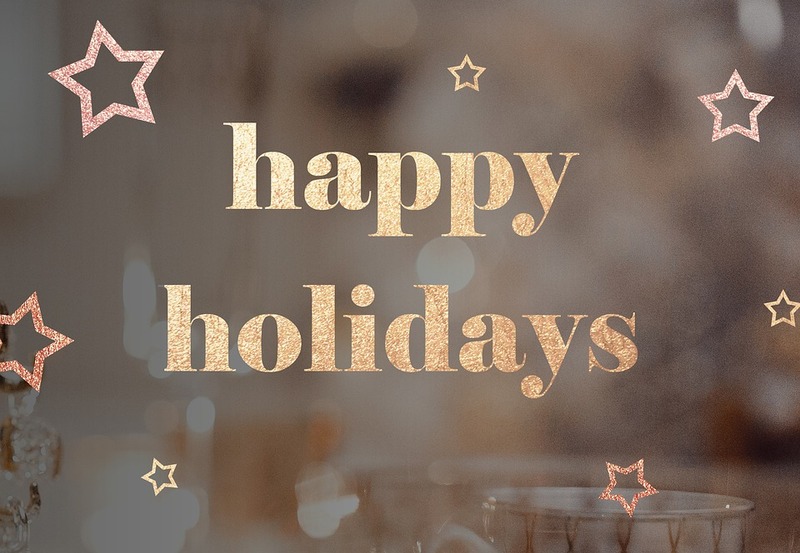 On behalf of The Black Women’s Agenda, Inc., I wish you a safe, healthy, and joyous holiday season. This has been a busy year for BWA. 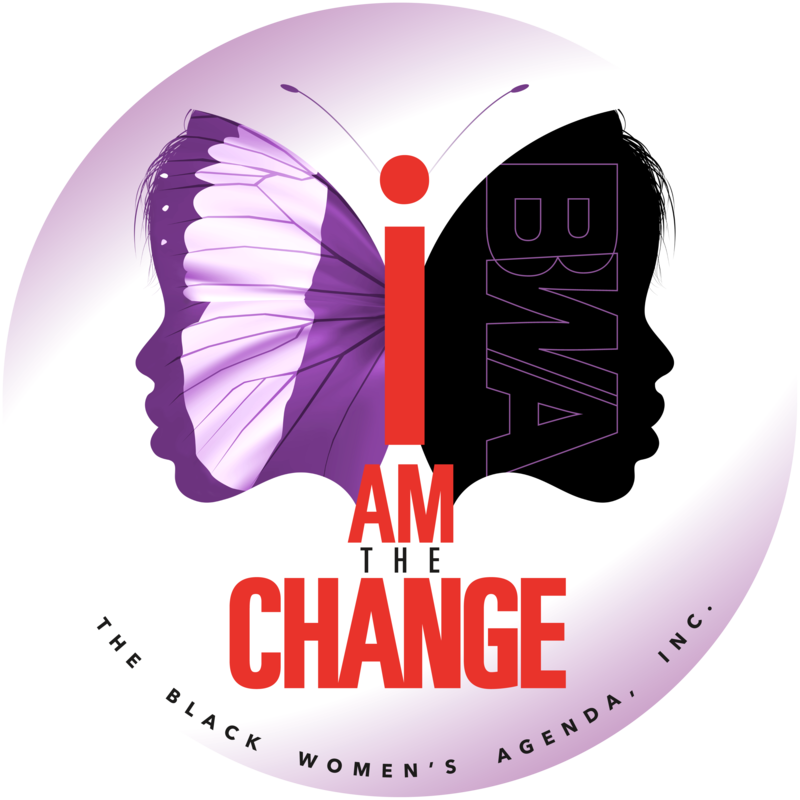 Along with our National Collaborating Organizations, we were actively involved in getting out the vote and were thrilled with the pivotal role Black women played in electing candidates on the state and local level, and also running for office. According to the blackwomeninpolitics.com database, Black women ran for 58 federal seats, 180 state offices, 213 local positions, and 17 unspecified seats. We are the change we want to see in the world, and our sisters are serving notice! In September, during our 41st Annual Symposium in Washington, DC, BWA hosted “Living Your Best Life At Every Age: I Am The Change” — a town hall for more than 600 participants that encouraged participants to consider where they are and want to be from a financial, education and health perspective, and to be a catalyst for change for themselves, their families, and communities. The wildly enthusiastic response the event received inspired BWA to take the forums on the road. With support from AARP, we hosted “Living Your Best Life At Every Age: I Am The Change” workshops in St. Louis and Baltimore. Check our website for information about future forums. With 2019 just days away, BWA is focused on the road ahead and how we move forward. 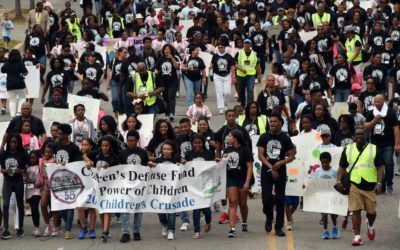 As an organization, we will continue our work to secure, protect, and advance the rights and well-being of Black women and their families. 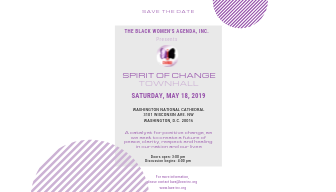 We will be vocal, visible, and vigilant in reminding those who serve in elected office of our agenda, and a proactive force and resource for helping Black women to live their very best lives. Merry Christmas, Happy Kwanzaa and the Warmest of Wishes for the New Year!